I snapped this this at the grocery store today. 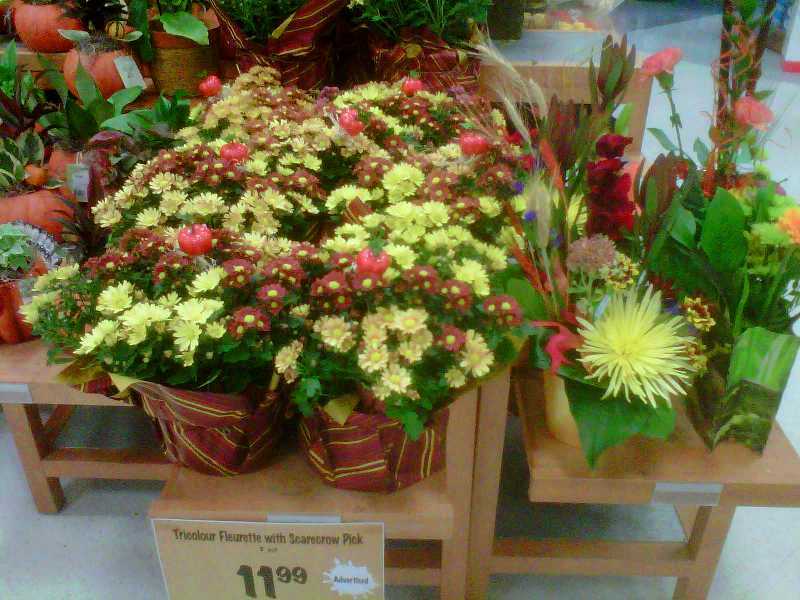 There's lots of Fall flowers and decorations out - it's Thanksgiving here in Canada this weekend. 14. Sharon's Kitchen Panlasang Pinoy! The comment section for this post is closed.